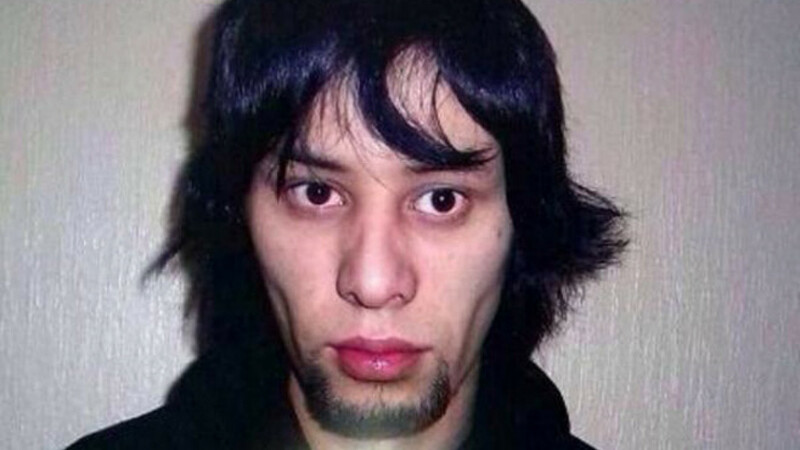 Uzbek national Zhakhongir Akhmedov is wanted on suspicion of killing a 22-year-old Spartak Moscow fan. Following the beating to death of a young Russian football fan on the outskirts of Moscow, a troubling slew of social-media activity has given rise to concern of impending violence. Leonid Saffyanikov, a 22-year-old fan of Moscow's Spartak football club, died in the aftermath of a violent altercation Wednesday night in the Moscow suburb of Pushkino. Investigators have since named 25-year-old Uzbek national Zhakhongir Akhmedov as the suspected attacker. Shortly after Saffyanikov's death, so-called "friends of Leonid" announced via social network Vkontakte that a gathering would take place Thursday evening at the Pushkino train station, near the site of the reported attack. Organizers aim to "bring attention to this murder so that it does not remain unpunished," according to the announcement. Sentiments from other online commenters ranged from passionate to fearful. One commenter declared, "Pushkino, avenge the murder!" An apparent resident questioned, "What is happening at the station? I am afraid to go home." An Interior Ministry spokesperson for the Moscow region told Interfax that the police presence in Pushkino would be increased in order to "maintain public order." After Saffyanikov crumpled to the ground Wednesday evening, Akhmedov allegedly got behind the wheel of the victim's BMW and then smashed it into a nearby pole, the Investigative Committee's Moscow region division said in a statement. Afterwards, Akhmedov is believed to have hailed a taxi and transported Saffyanikov to a local hospital. Saffyanikov succumbed to his injuries overnight. The regional Investigative Committee launched a case shortly thereafter based on charges of intentional infliction of grievous bodily harm resulting in the death of the victim, intentional property damage, and the illegal taking of a car without intent to steal. If convicted, Akhmedov could face up to 15 years behind bars. Akhmedov reportedly fled to Fergana, Uzbekistan shortly after the incident. However, Uzbek authorities had detained the suspect, who will be extradited to Moscow, Interfax reported Thursday. The circumstances of Saffyanikov's death mirror similar incidents that have led to explosions in nationalist sentiment and violent riots. As a consequence of the 2010 shooting death of Spartak fan Yegor Sviridov in an inter-ethnic brawl, 5,000 far-right football fans took to the streets of central Moscow. Two people died amid the ensuing chaos. More recently, in November Spartak was ordered by the Russian Football Association to play two games without spectators after a fan unfurled a Nazi flag during a game in Yaroslavl. Spartak fan club Fratria, which previously disavowed the Nazi flag incident, posted a message on their website saying that they would remain silent for the first five minutes of Spartak's Thursday derby match against Dynamo in connection with the death of Saffyanikov. Violence against Moscow's immigrant community in the wake of alleged crimes has not been limited to the realm of football. In October, the suspected stabbing of an ethnic Russian by an Azeri national provoked mass riots in Moscow's Biryulyovo district, resulting in more than 20 injuries and 380 detentions.